I love all of your San Francisco Shots -and! 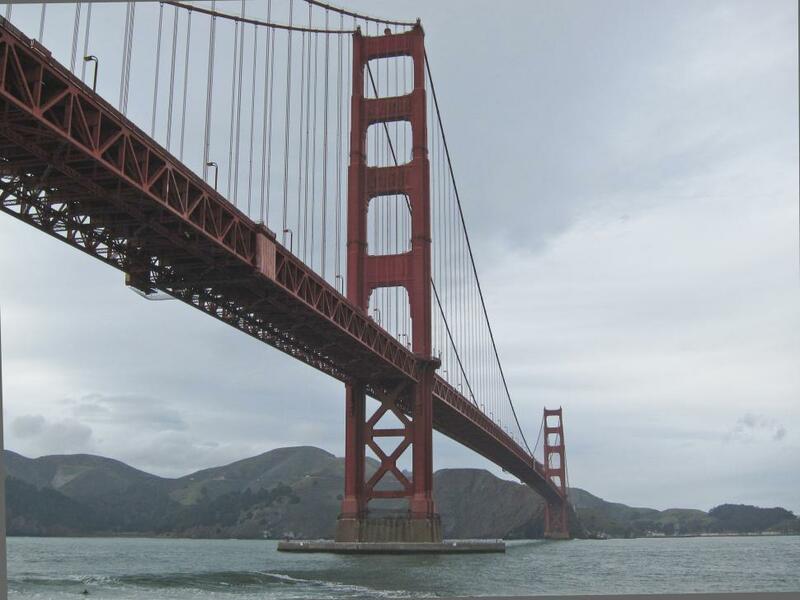 Your Golden Gate Bridge series is spectacular. You are so clever. Thank you - for everything. Love the angle you took this from.